Frey’s organic pine soil conditioner is the smallest ground particle we produce from our pine operation. 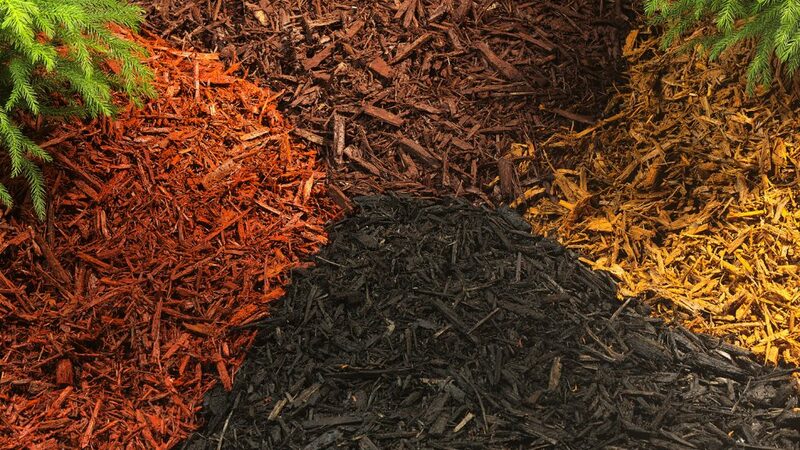 The aged organic pine bark is screened and milled into a fine consistency perfect for mixing with deficient native soil to enrich and revitalize the soil’s structure and texture. 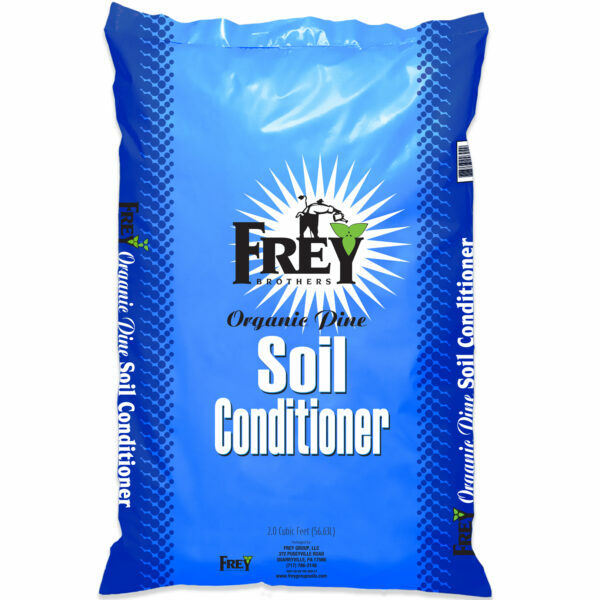 Frey’s soil conditioner is perfect for fortifying acid loving plants such as Rhododendrons, Azaleas, Camellias, and Hydrangeas or to top dress newly established lawns. 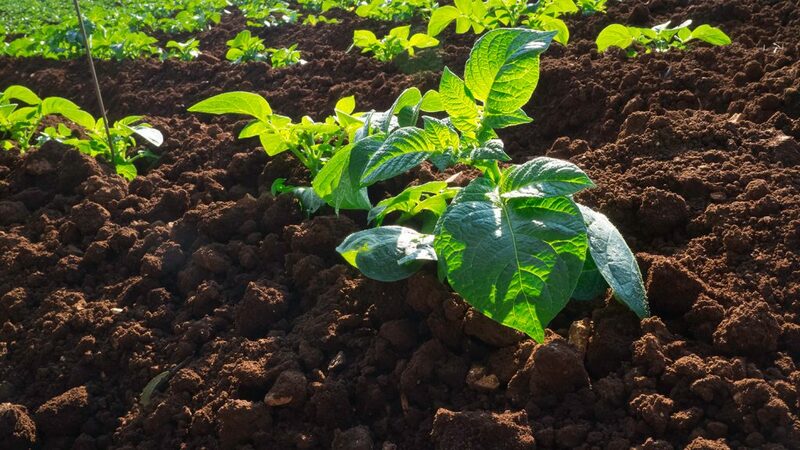 The organic material adds nutrients to the soils that aid in soil aeration and porosity, promote root growth and increase water holding capacity in new and established plantings. 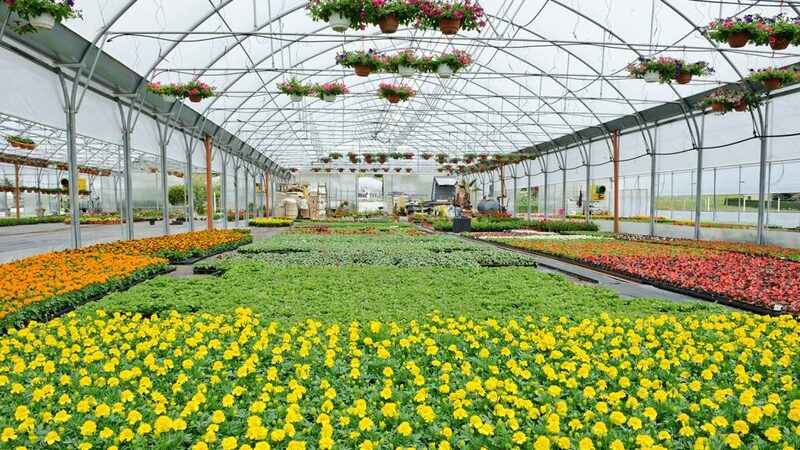 Combine with our Mushroom Compost for a diverse, nutrient rich, soil that your plants will love!